Thank you for your interest in renting one of the Nepenthe facilities. 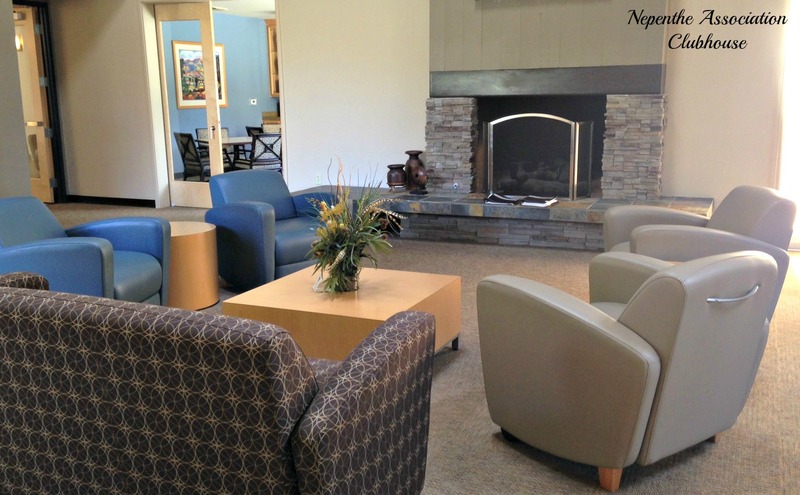 The ability to rent one of these rooms is one of the amenities enjoyed only by Nepenthe residents. 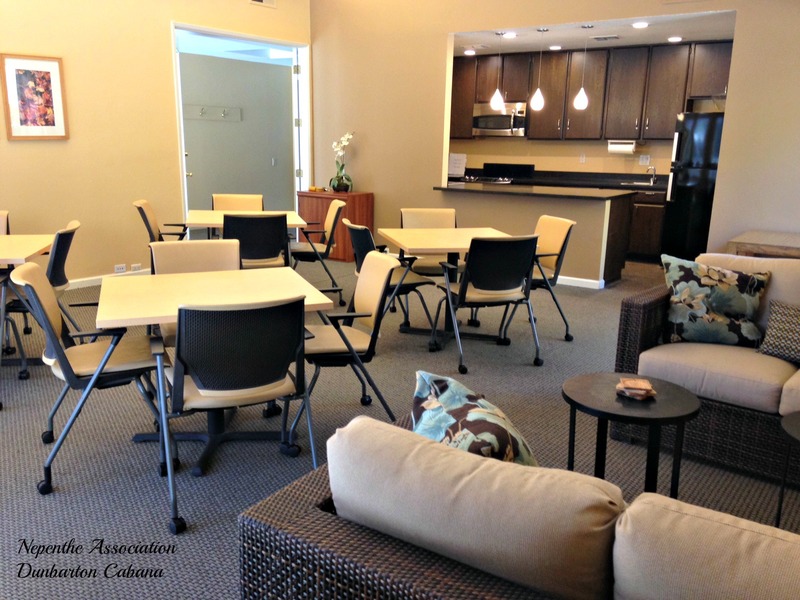 To determine availability for renting either the Clubhouse or Cabana, check the calendar HERE. 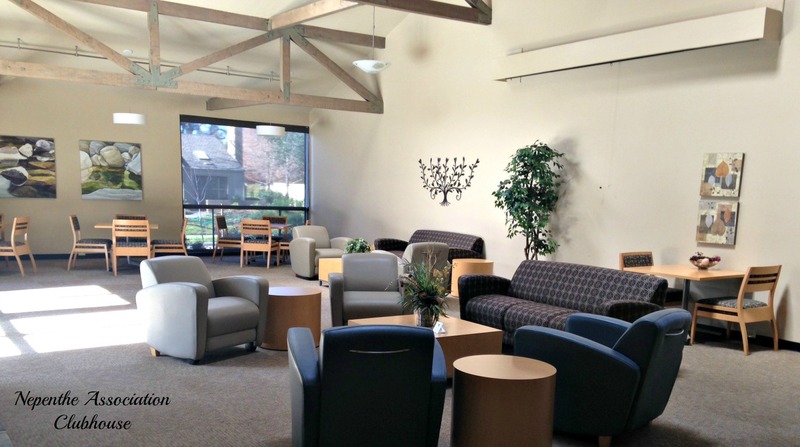 The recently remodeled clubhouse is available for $40 per hour. 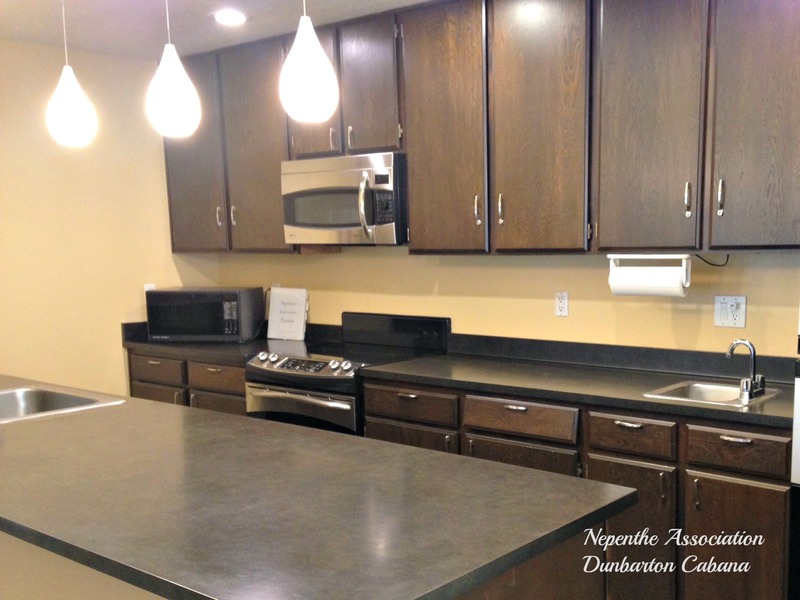 Your application with a $100 check for the cleaning deposit will hold your rental. 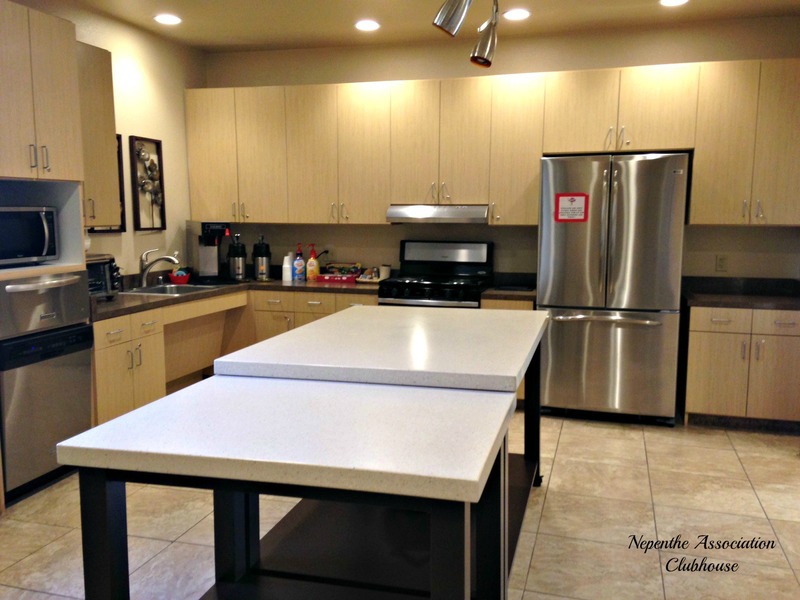 The Clubhouse is equipped with a beautiful, full service kitchen outfitted with an electric range, warming drawer, microwave, two refrigerators and an ice maker. The main lounge can accommodate up to 88 people standing and up to 50 seated at tables. The small, adjacent library is equipped with four square tables and 16 chairs. The rental includes the use of 4 3'x6' folding banquet tables and 40 stacking chairs. Payment for the rental is due at least seven days prior to your event, however, the $100 deposit check is due upon submission of your application in order to hold the available date/time. A One-Day Special Event Certificate of Insurance is required for all rentals. (Renters serving alcohol at their event will also be required to add "Host Liquor Liability" to the insurance policy). To download the Clubhouse Rental Application, just click the link below. Upon completion of the application, bring it to the clubhouse with the appropriate deposit and payment. The Dunbarton Cabana is available to rent for $35 per day. Your application with a $75 cleaning deposit will hold your rental. This quiet building is tucked away next to the pool on Dunbarton Circle. It has a main room that can accommodate 25 people, a full kitchen and restrooms. To download the Dunbarton Cabana Rental Application, just click the link below. 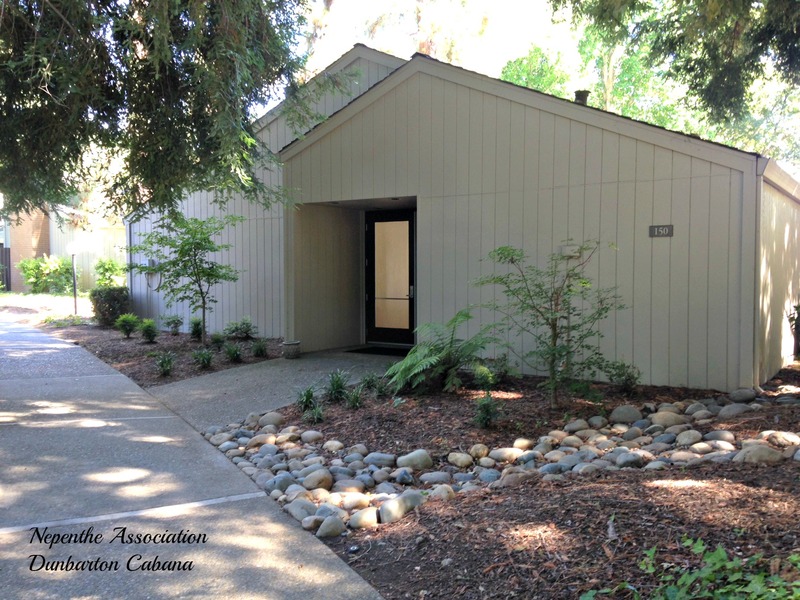 If you have any questions regarding the rental of either the Clubhouse or Cabana, please contact the office at 916-929-8380.